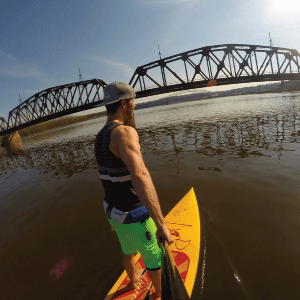 Check all of high adventure activities off your bucket list where Iowa started. 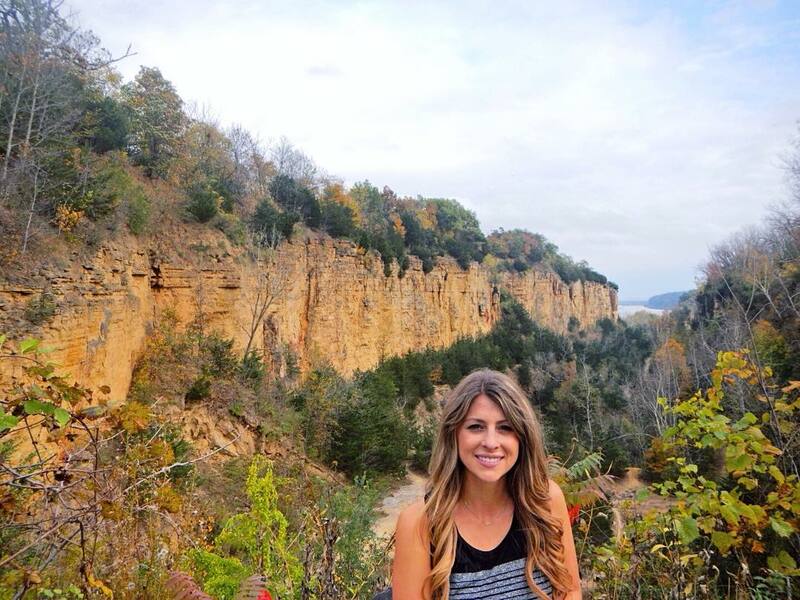 Towering bluffs, Mississippi River backwaters and a spirit for exploring fills the landscape of Dubuque. 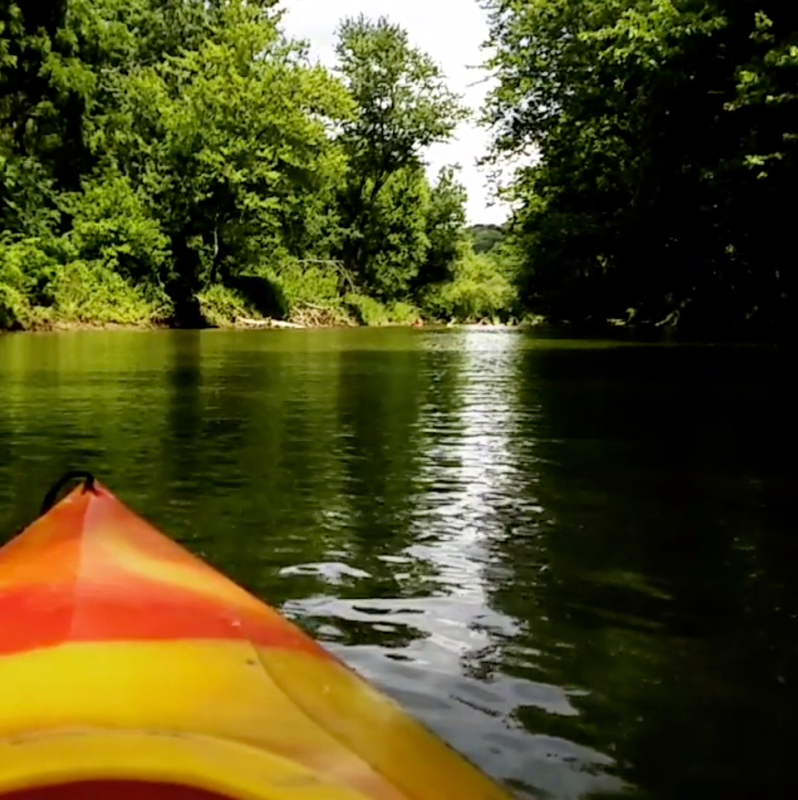 Take a relaxing paddle through the streams, creeks, and rivers of where Iowa started by Kayak. Traverse Catfish Creek at Mines of Spain or venture out onto the Mississippi on the Dubuque Water Trail. Need a rental? Visit the Port of Dubuque Marina. Hit the high ropes at the Four Mounds Ropes Course to test your limits. 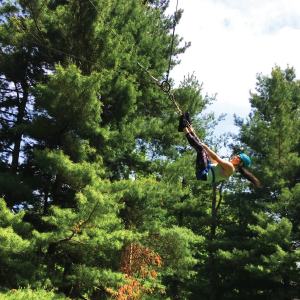 From a giant swing and leaps of faith to a rock climbing tower, this outdoor adventure is sure to get your heart pumping. 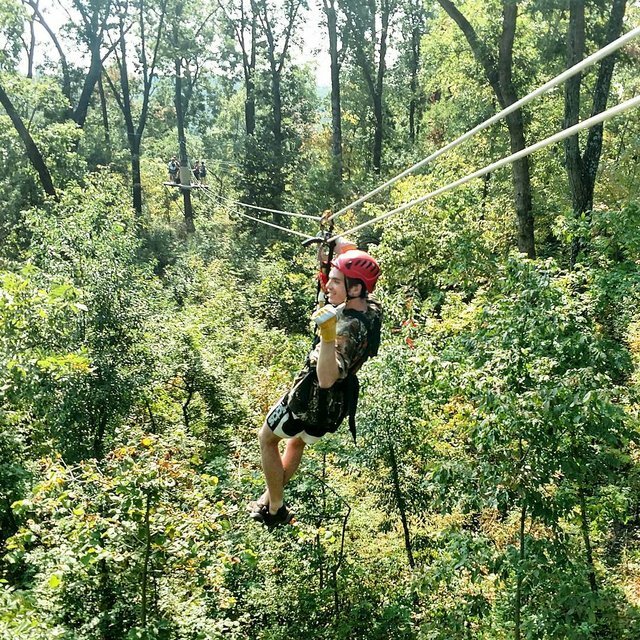 Soar high above the treetops of Union Park for a day of zip-lining at Sky Tours Zipline. This two hour guided tour over the ruins of an early 1900s entertainment destination is a must for history buffs and adventure seekers. 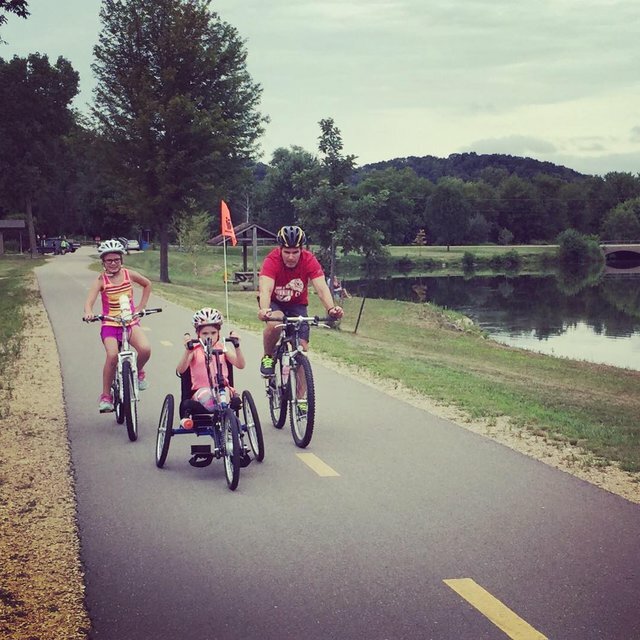 Explore Dubuque by bike through the vast trail network of where Iowa started. Venture through the Port of Dubuque to see the iconic Shot Tower and Star Brewery Complex. Then head north to the Heritage Trail, where you can ride all the way to Dyersville on a smooth crushed limestone path. Traverse through 21 miles of deep forest, prairie grasslands, and rocking limestone towers at Mines of Spain. 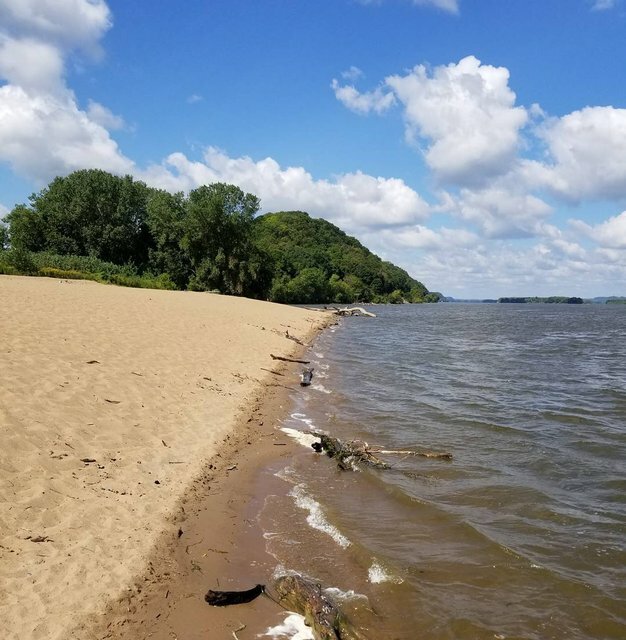 This state park is just minutes from downtown Dubuque, making it the perfect quick hiking getaway spot for adventure at a moments notice. Pitch your tent at Finley’s Landing just north of Dubuque. This local favorite is the perfect spot for a beach weekend full of fishing, boating, and sand volleyball. Don’t forget to bring your furry friend along to frolic on the beach. 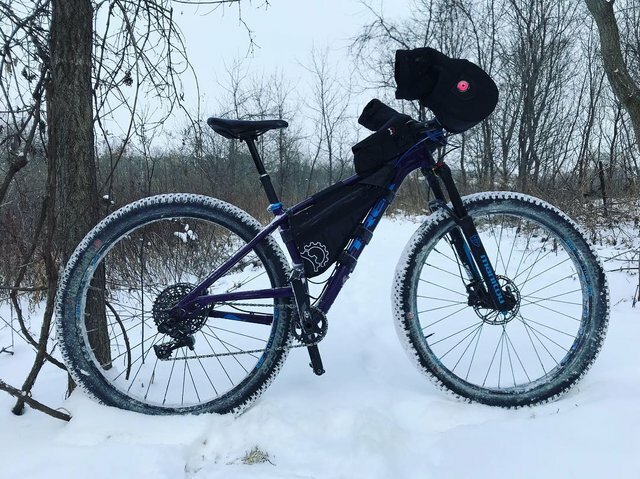 Hit the trail at Cloie Creek Park, Dubuque latest addition to the mountain biking scene. This series of single track paths are suitable for any skill level and will have you jumping for joy. 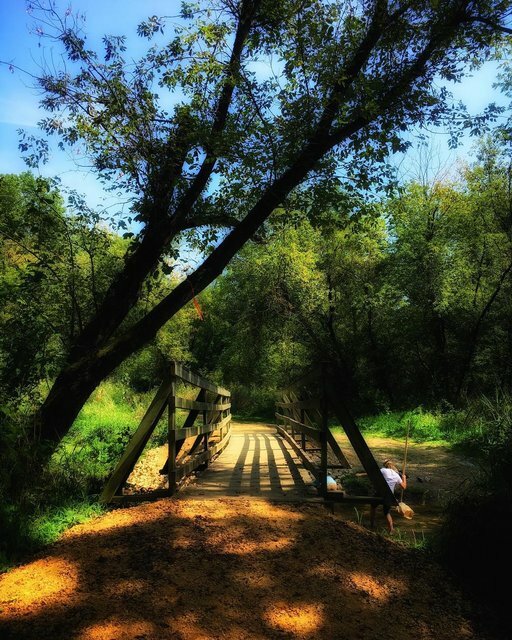 Cruise through the breathtaking and challenging landscape of Swiss Valley Nature Preserve. Home to towering hills, and lush river bends, this park features over 10 miles of groomed trails made for runners. Want to race here? Sign up for the Swiss Valley Trail Race, held every October.